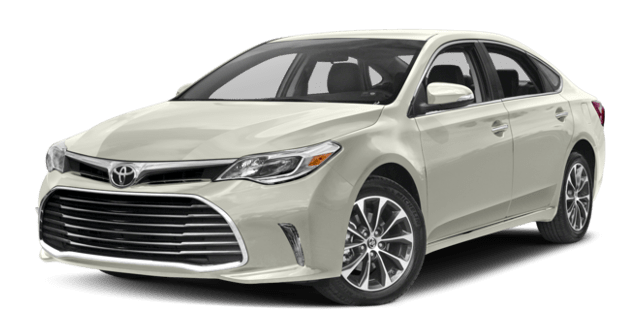 But you don’t have to take our word for it. 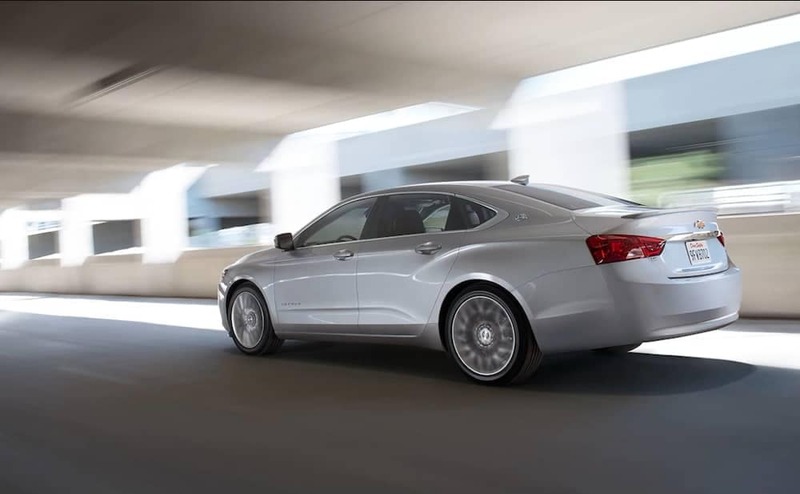 We’ve prepared a side-by-side comparison of these two sedans for your review. 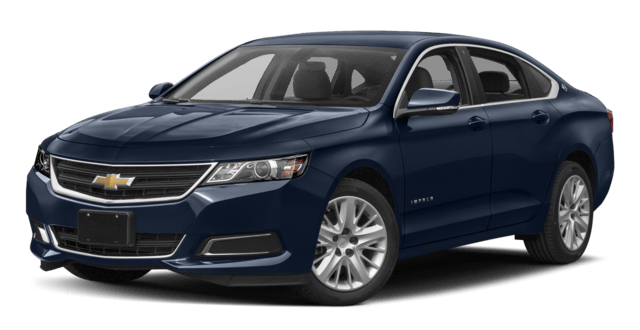 Look it over and see if you don’t agree that when it comes to delivering the goods, the Chevrolet Impala does it better than most. 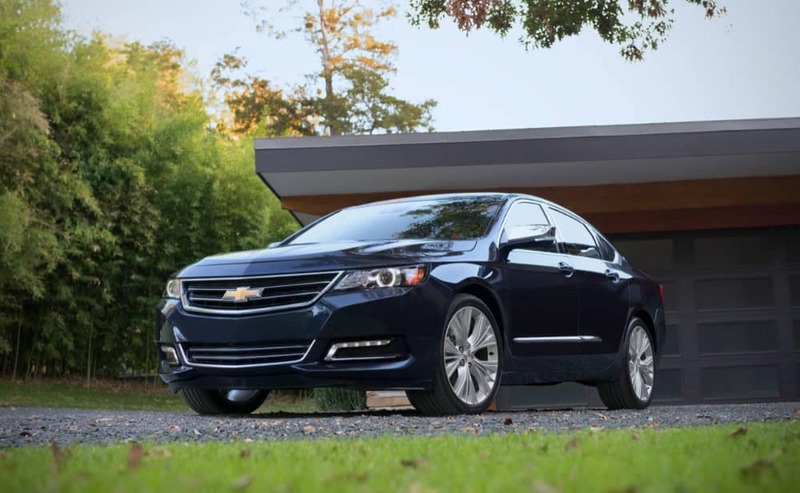 Get behind the wheel of a 2018 Chevrolet Impala and see why Aurora drivers picked it over the 2018 Toyota Avalon. 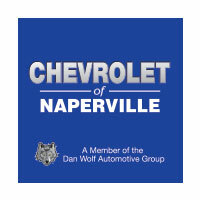 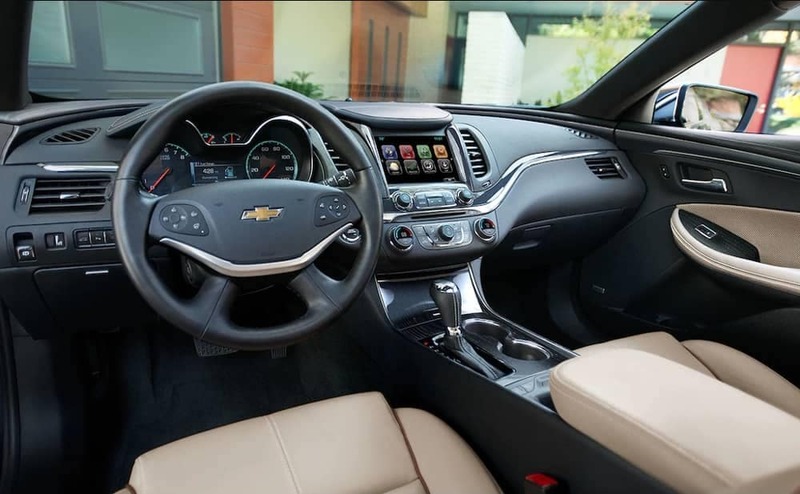 To get started, contact Chevrolet of Naperville at (630) 246-4639 or visit our showroom at 1515 W. Ogden Ave in Naperville, IL to schedule a test drive and learn more about the affordable financing options available .